People who have to do lot of commuting and travelling will appreciate this non woven garment storage solution from our expansive range of quality products. 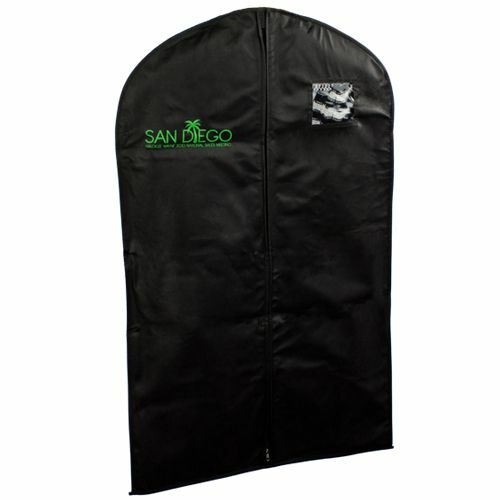 It allows you to store your suits, gowns, dresses and blazers and conveniently carry them on your travels. 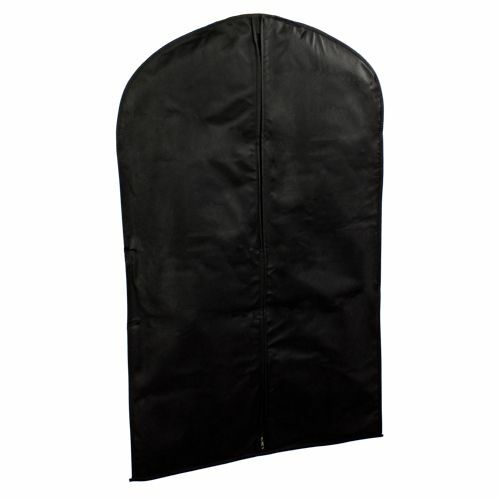 Provides protection to stored garments against moisture, heat and sun fades. Stocked in different lengths, you can choose the cut that fits the trim of your suit. Breathable and roomy, keeping your clothes wrinkle free. Now showing the options for "75 gsm" and "1 Color 1 Side - Flexograph Print"
24 X 40 X 3"
24 X 42 X 3"
24 X 54 X 3"
24 X 72 X 10"
24 X 72 X 3"
25 X 41.5 X 2"
And it does not end here. 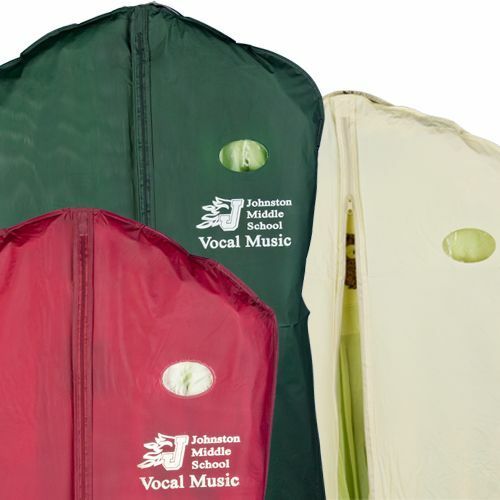 With the option to imprint a customizable logo or message, you can expand your brand’s reach with our imprinted non woven suit bags. Simply provide us with the graphic and get it imprinted at the most affordable prices. Multiple customizable options available with 1 color 1 side and 1 color 2 side imprints. 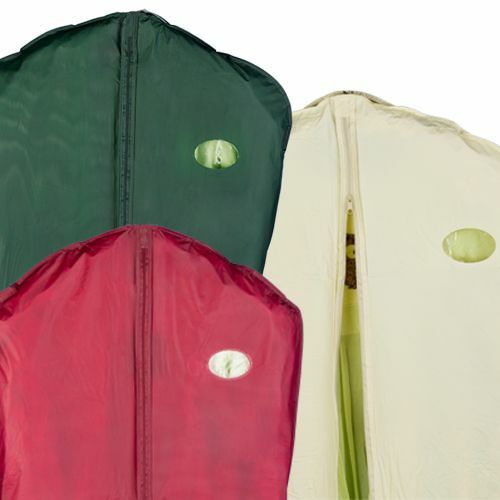 Heavy duty zippers allow easy zipping and unzipping of the suit bag, without requiring a forced pull. Light weight and compact design for easy carry.